The Directors, Robert Wells, Glenn Church & Paul Rayfield have each been with the company for nearly 30 years. 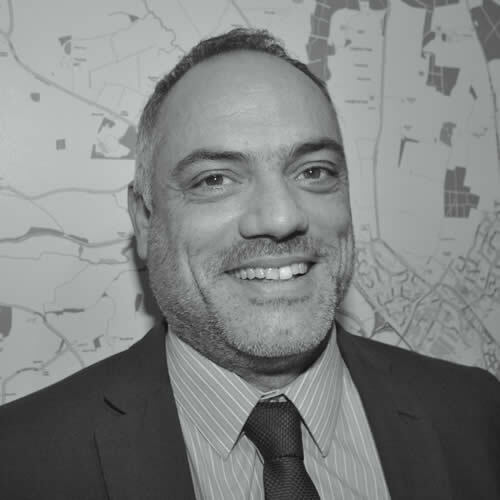 Robert is based at the Danbury office, which covers numerous villages to the east of Chelmsford including Little Baddow & Danbury, two of the most desirable locations within Essex. Robert joined the company in 1988 and has lived and worked in the area all his life. He is a family man married to Carole and has two children. He has a keen interest in the countryside, travelling, DIY, and for his sins has been an Arsenal football club season ticket holder for over 25 years. Glenn, works from the Maldon office, a historic market town. The office also covers the various surrounding coastal villages along the River Blackwater. 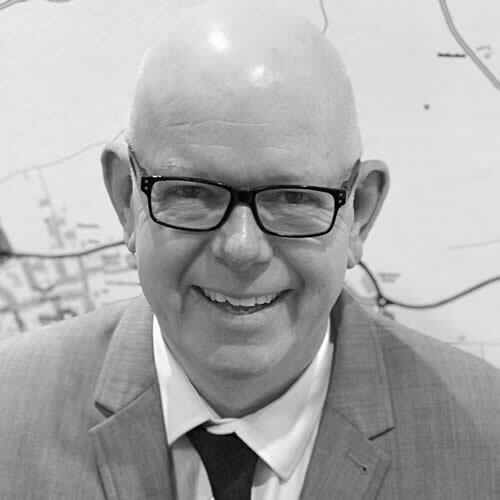 The company’s original founder Philip Church’s son, Glenn, continues to offer the highest standards of customer service, local expertise and knowledge that Church & Hawes are renowned for and proud of. Glenn was brought up in Maldon and still lives close by with his wife Jo and their beloved pets. In his early working life Glenn was a member of The Royal Navy serving on HMS Endurance and HMS Cornwall. Glenn is an avid supporter of Help for Heroes and is also a keen snowboarder (injuries permitting!). Paul celebrates 30 years with Church & Hawes in 2018. Based at South Woodham Ferrers, his office also covers the surrounding villages along the River Crouch. Paul lives locally with his wife Mandy and they’ve recently celebrated the birth of their third grandchild. Paul has a fascination with cars which has always been a concern for Mandy. Paul & Mandy enjoy travelling, Mandy grabbing the sun’s rays and Paul usually trying to protect his head in the shade! 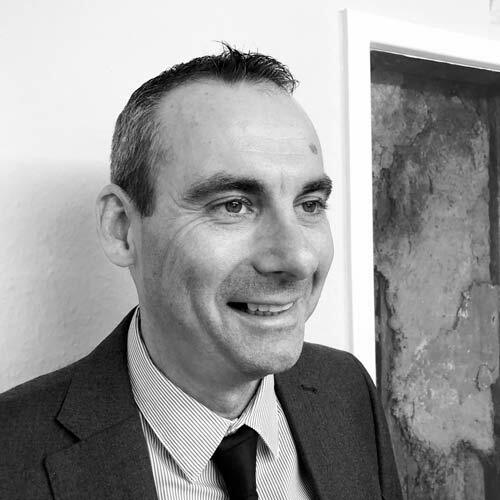 Simon has been with the company for over 20 years and is our Senior Manager at our Burnham-on-Crouch office. Burnham is the largest town within the ‘Dengie Hundred’ group of villages. Along with Tania his wife and son Charlie, Simon has lived locally for 18 years. A passionate angler, in his leisure time, Simon will often be found on the riverbank or more than likely out at sea! Our very own ‘John Wilson’. 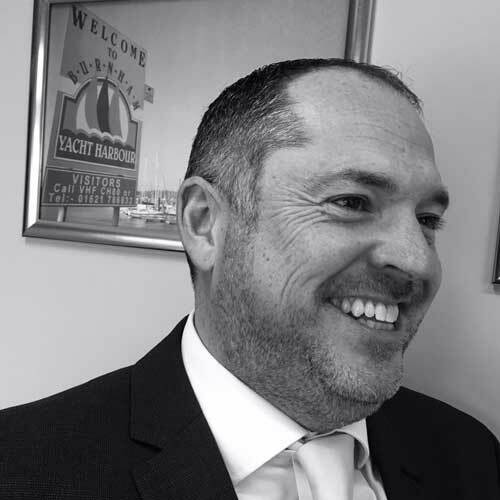 Andy has been with Church & Hawes for 13 years originally starting at our head office in Maldon. In 2017. Andy was privileged to be responsible for the opening and managing of our new Wickham Bishops office. 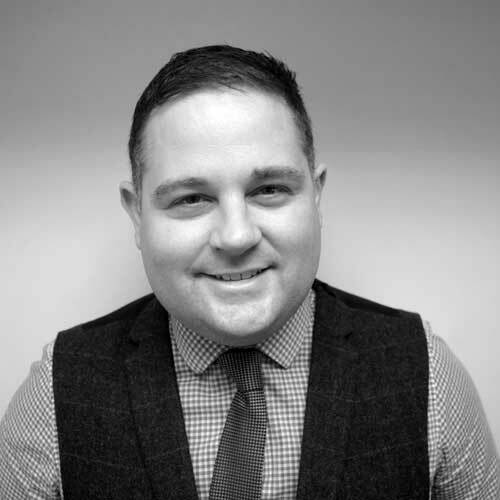 Andy & his team cover the surrounding towns & villages, including Tiptree and Witham. Very much a family man, married to Hayley with whom he has three young children. Andy enjoys Rugby (although it’s more of a social activity these days) and has a keen interest in countryside conservation. When time does allow, he loves nothing more than donning his deerstalker and exercising his two gun dogs, Lottie & Lola. Christine is the Manager of our Lettings Department based at Maldon office. She has worked with Church & Hawes for over 15 years and in the industry over 20 years. 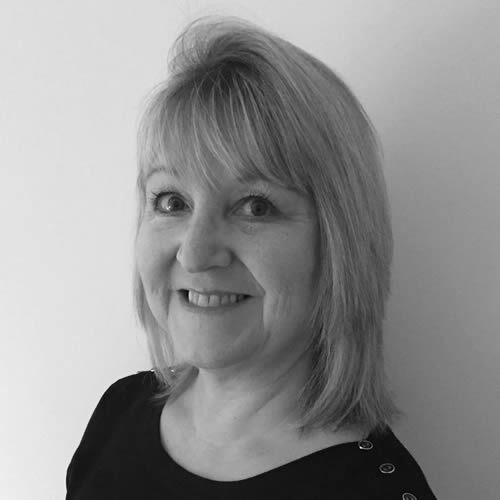 Christine and her team of six staff handle all aspects of property lettings and management. Christine lives with her partner and together they enjoy a full social life with friends and families. They both share a love for sailing, particularly in the Mediterranean! Christine has three children and two grandchildren who keep her busy in her spare time.